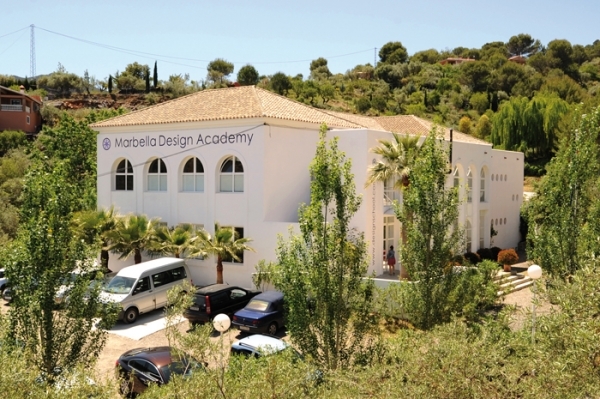 Marbella Design Academy is an degree offering accredited Academy kept exclusive to 230 students at any given time. This limit to the number of enrolled students ensures MDA can deliver unparalleled attention and instruction specific to meet one’s individual strengths and weaknesses across a spectrum of disciplines, resulting in a remarkable 100% employment rate upon graduation. 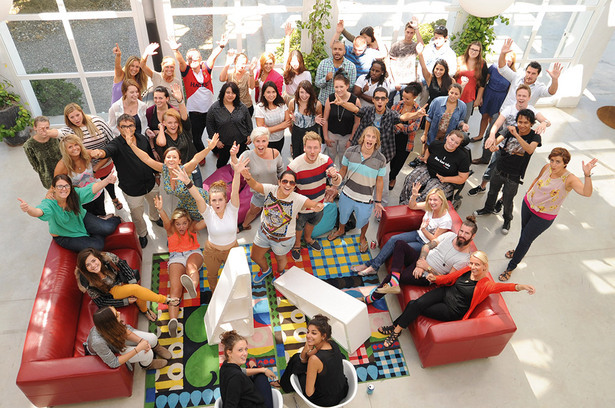 A multicultural environment, Marbella has hosted students from over 40 different nationalities, who enjoy the Mediterranean atmosphere of Monda, a whitewashed Spanish village. Visa guidance, health care and Spanish language lessons are offered.